Lomography Magazine Make Something New with Your Failed Polaroids! Make Something New with Your Failed Polaroids! I was unfortunate that my PX70 was suffering from some chemical problem, which made me quite sad. But here’s what I did, and you can try it if you’re not satisfied with your pictures. In the PX70 you can replace the background like some old films and where the chemistry is missing, there is only a transparent foil. Still, nice stuff can be made also on the PC with an editing program. Here, I just worked with several levels, which were cut away at the upper levels of the area without chemicals. In the next version, I used a yellow paper, Image and I-Zone pictures. With the image and I-zone photos can be also solved the top film from the lower layer. Here, I have cut an image picture and painted acrylic paint on the brown unprocessed layer, or directly inside the upper transparent overhead. I have completely separated the second picture from the Polaroid and pushed into the other painted image. In the end, I closed the Polaroid with tape and scribbled on top of it with a CD marker. Then, I tried the whole thing with Fuji Instax Wide Pictures, which one must cut off the undeveloped spot with the scissors. Cutting dissolves the backdrop of what looks very interesting. So, the three images were one again — one of my favorites of the whole action. It’s perfectly safe if adhesive foil instead of scotch tape is used for the whole thing. I had a couple of faded Polaroids, and because they were so old, the chemicals were completely dried out. I simply filled it with acrylic paint and a little bit of confetti. Have fun at tinkering and show your results here! 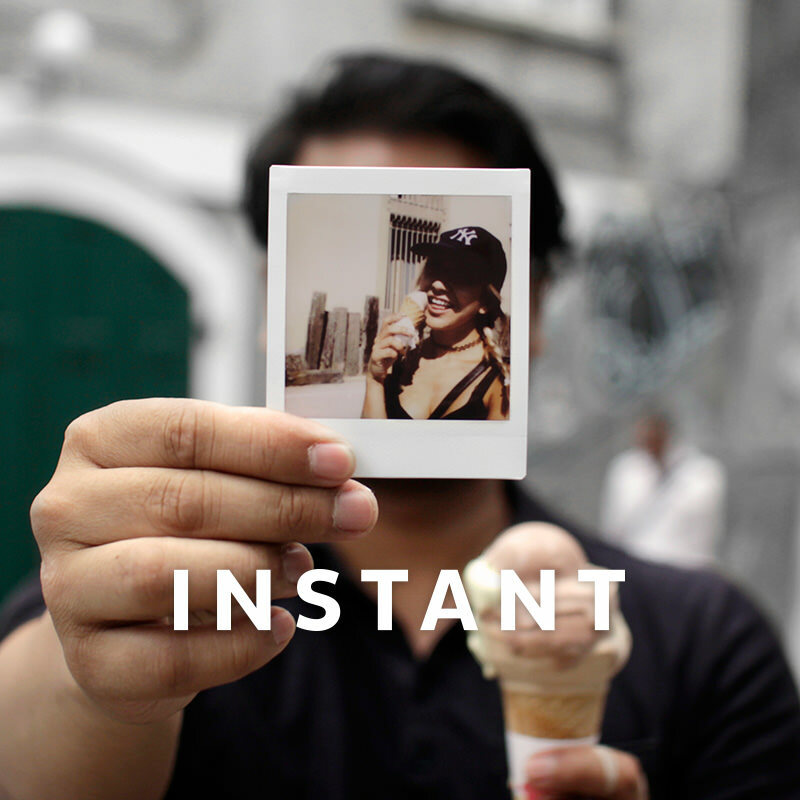 Instant photography has come a long way! With the Lomo'Instant family, you can shoot long exposures, multiple exposures, and color-splashed instants. Visit our online shop to see our complete line-up, or head over to one of our worldwide gallery stores and spoil yourself with a Lomography treat! 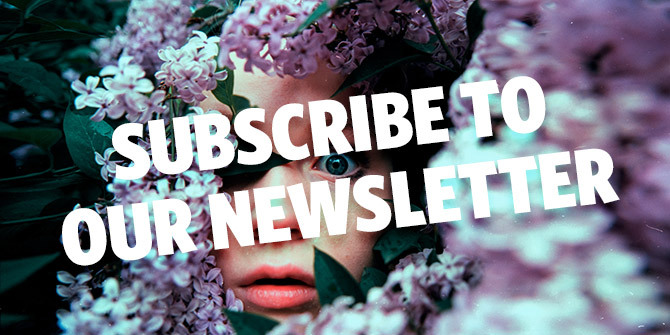 systemdevice, dallas5ever, polkaroo, neonlights, savemaniac, leela_dark, hawndillary, bribri89, spiritedly, louisette01, lighthouseblues, stouf, natalieerachel, johnccc, v-u, adrianard, sbehbehani, mafiosa, julia-b, niasarinastiti, neanderthalis, sjb, laurasulilly & domo-guy. Btw, do you know how to avoid those brown areas on the top of the picts? Sometimes I get the ugly brown areas and sometimes not, and I for sure do not know the difference in my handling..... Is that anything you have heard of? I love love love this! This you! Does this work with the mini polaroids?? @bianxa mini polaroids? i only know mini from fuji.. and with this it doesn't work!